John Brackett will perform a free concert at the Blacksburg Library Feb. 13. On Wednesday February 13, from 12:15 until 1 p.m. the Blacksburg Public Library will host singer-songwriter John Clayton Brackett. Brackett, a Western North Carolina native, has been writing music and performing live for more than 40 years. His influences range from Hank Williams to Pink Floyd. Brackett’s music can best be described as Americana folk country blues. 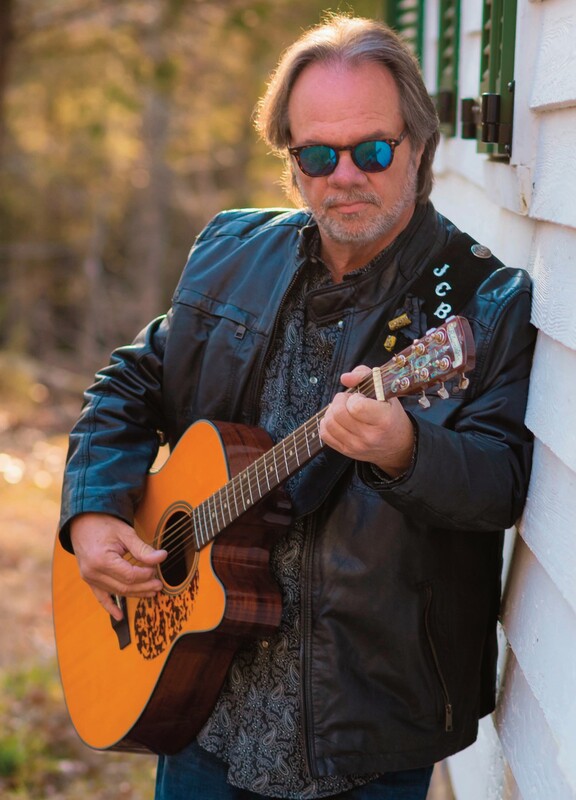 Randy Fish has been playing guitar most of his life and has toured the country opening for many of the country’s top Acts including Travis Tritt, Tim McGraw ,Ricky Skaggs and Marshall Tucker Band. Please join us for what we trust will be a great musical experience.